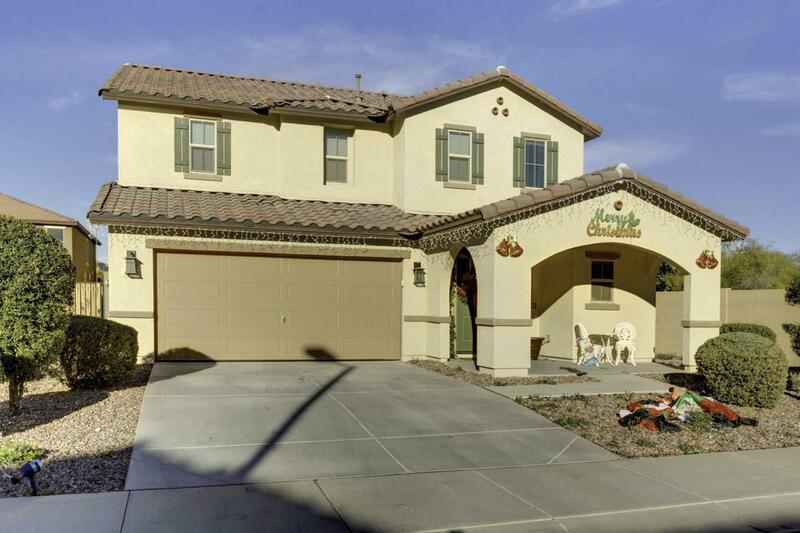 Highly upgraded home in Coldwater Ranch. 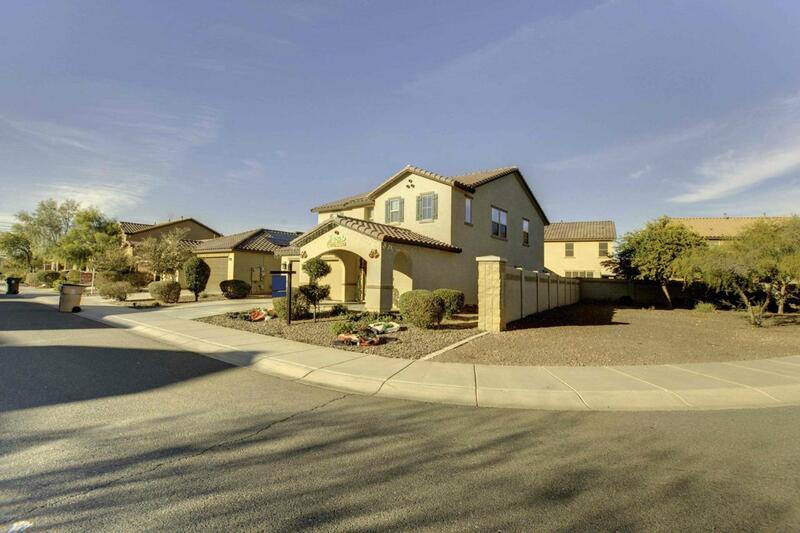 Premium corner lot in private cul-de-sac, prime Peoria location with easy access to shopping, 303 freeway and just outside Vistancia Community. 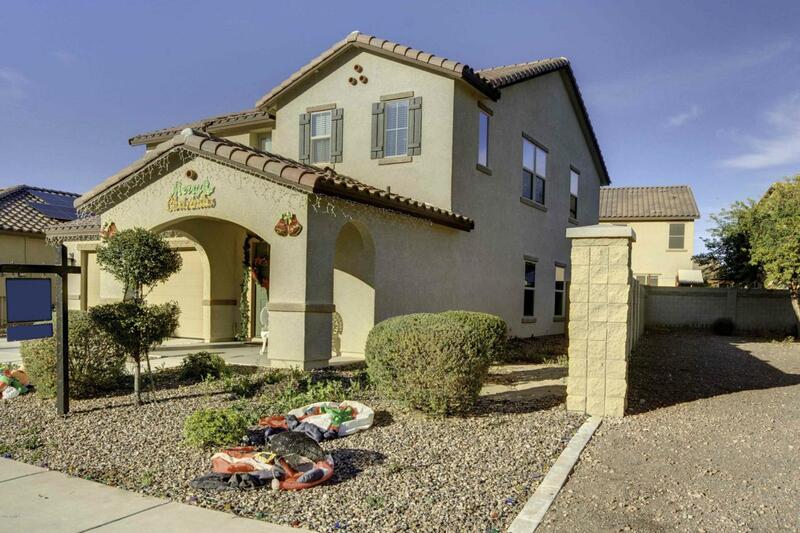 Inside features tile throughout the downstairs, upgraded stainless appliances, extended cabinets for tons of space, upstairs features a bonus room and 3 bedrooms. Backyard has synthedic grass and tons of pavers. Location is south facing in a low traffic culdesac. Schedule your showing today! Listing courtesy of Mccarthy Thielman Realty.